Our service coverage has been extended to another city – this time in Portugal. Postcard-perfect Lisbon is one of the most charismatic and romantic cities in Europe, which makes it an ultimate destination. 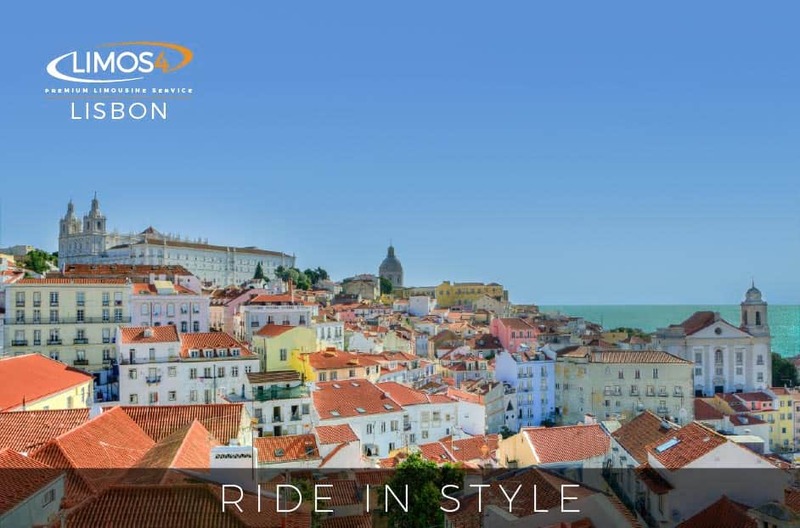 Whether traveling for business or leisure, get around Lisbon conveniently and safely with us. You can schedule your pickup at the airport, cruise port, city center or any other location in the city or its surrounding areas. 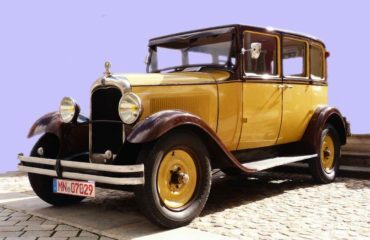 Book the vehicle that suits you best and enjoy the scenic journey through the capital of Portugal. We have already fallen in love with Lisbon, now it’s your turn!